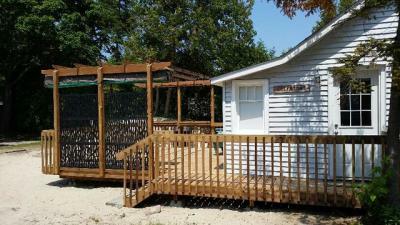 Sauble Beach Cottage Rentals owns and manages four cottages that are perfect for family vacations. It is located in the community of Sauble Beach in Ontario, Canada. Sauble Beach has an unobstructed skyline that is the perfect canvas for breathtaking sunsets. It is a summer destination that will let you take a break from the fast-moving city life. 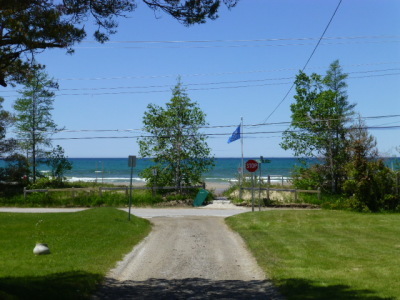 The Sauble Beach Cottage Rentals cottages give families on vacation an authentic experience of living in a picturesque community. Families who rent any of our cottages can quickly walk to the beach each day. There's an activity for family members of all ages. Sauble Beach is part of the Bruce Peninsula - specifically along the eastern shore of Lake Huron. French explorers gave the beach the name La Riviere Au Sable or River to the Sand. This was a reference to the fact that the river emptied into Lake Huron and ultimately led to a sandy beach. The French name of the beach was used up until 1881. Sauble Beach is classified as a public beach. It is actually a combination of native, private-owned, as well as municipal land. 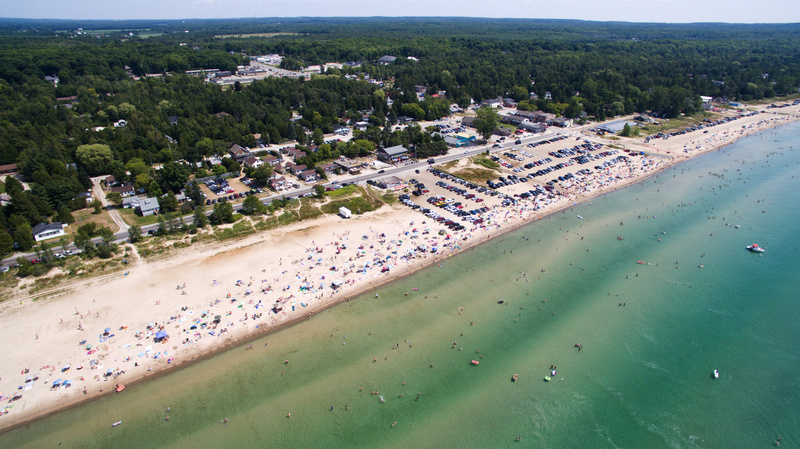 Sauble Beach began to gain fame as a vacation destination during the first few decades of the 20th century. Its appeal as a summer getaway has remained. 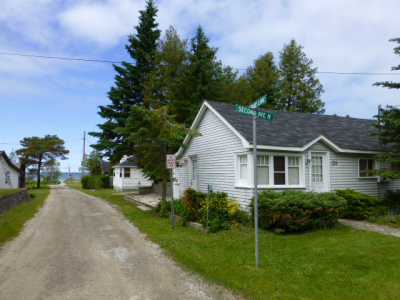 That said, the Sauble Beach Cottage Rentals cottages give families on vacation an authentic experience of living in a picturesque community. Families who rent any of our cottages can quickly walk to the beach each day. There's an activity for family members of all ages. You can sit on the beach and enjoy a cold drink. Younger kids will love building sand castles and playing on the sand. You can also play volleyball, swim, surf, ride jet skis, or go kiteboarding.